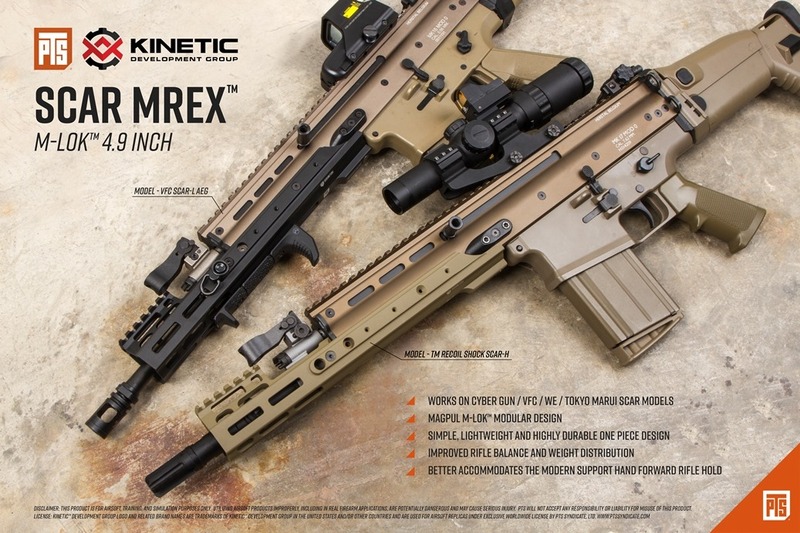 The Kinetic MREX™ Modular Receiver Extension is designed to be simple, durable, and lightweight. 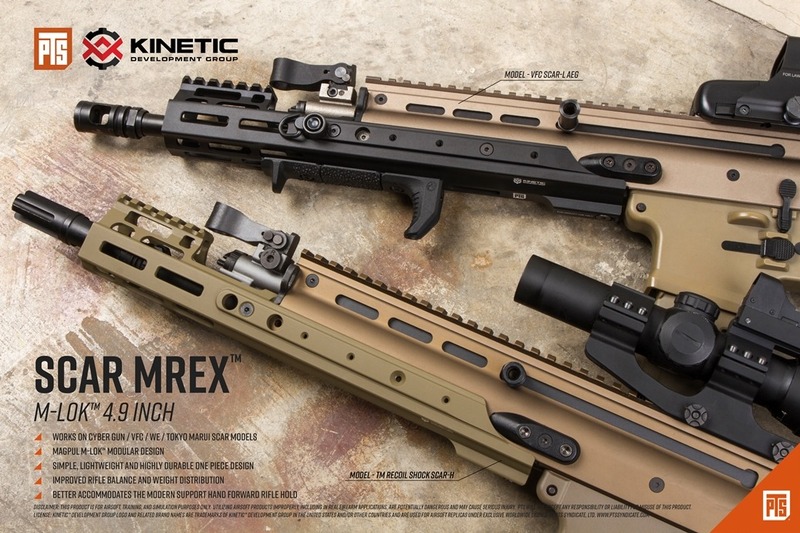 The slim profile of the MREX greatly improves the aesthetic of the SCAR by giving it a long sleek profile. Its extended rail length in front of the front sight/gas block increases the rifle’s modularity by increasing the real estate for accessory attachments as well as improves ergonomics by better accommodating the modern forward support hand rifle hold and improving the overall rifle’s balance. The MREX’s one piece construction ensures maximum durability without any significant weight penalty. 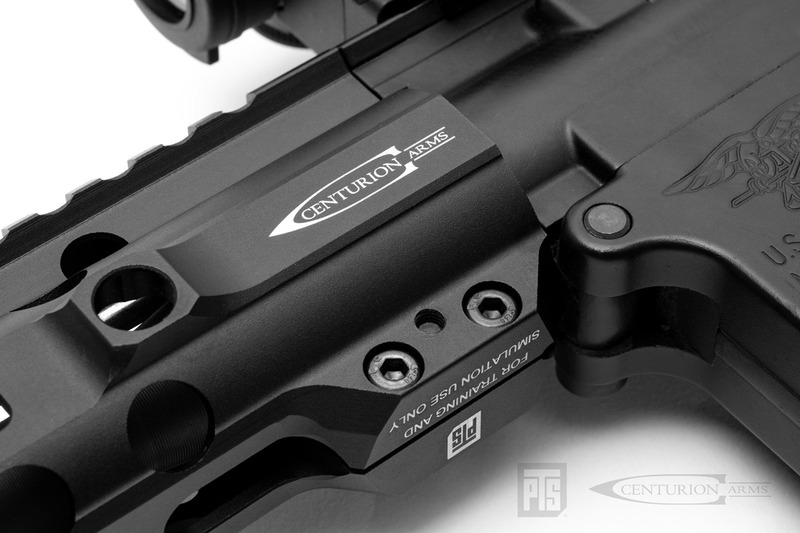 The Centurion Arms patented CMR rail system is a lightweight, robust, free-float rail system for most airsoft AR-15 setups. 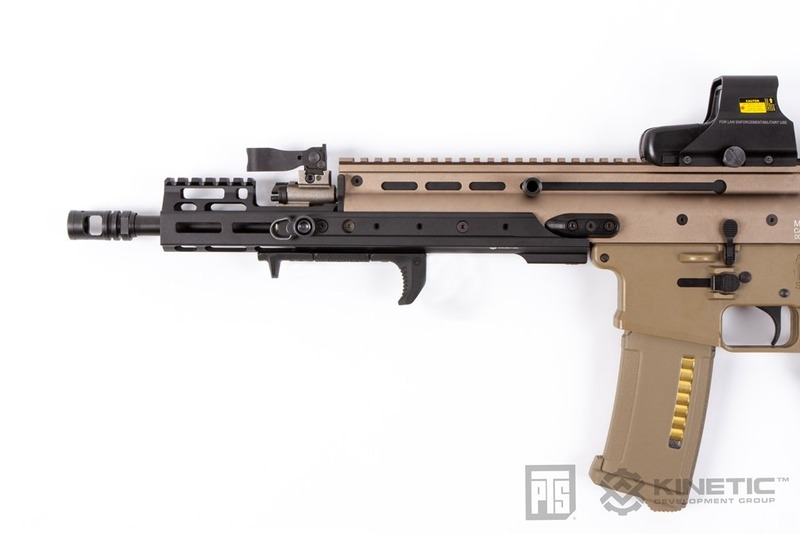 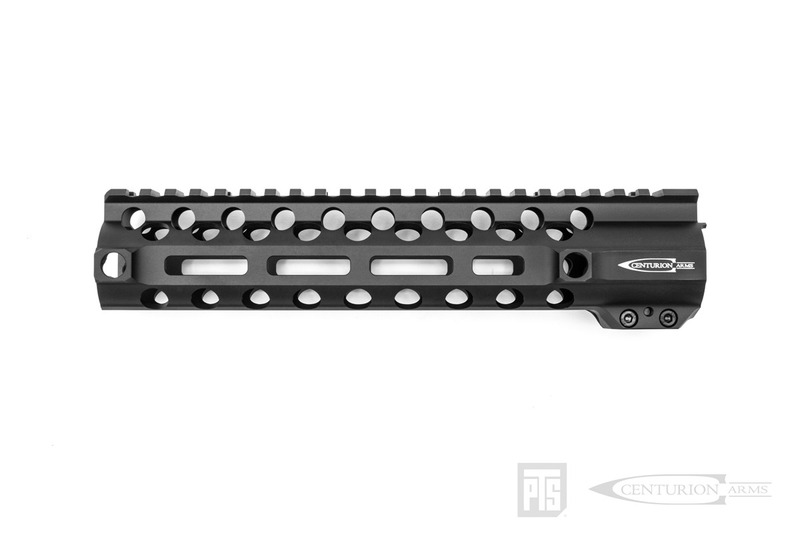 Once installed, the CMR rail offers 9.5-inches of continuous 1913 mil-spec picatinny rail that feels like a completely monolithic (one piece) upper. 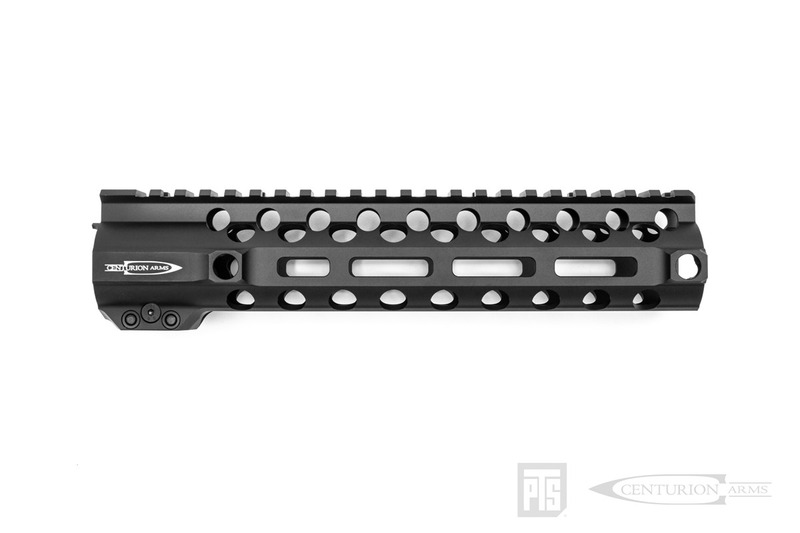 The one-piece feel comes from the proprietary barrel nut that is included with the purchase of the rail system. 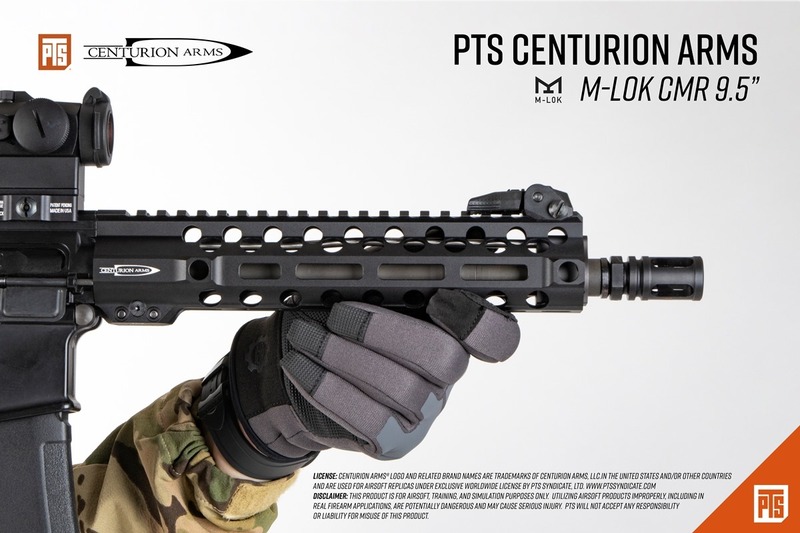 As the name implies, the CMR M-LOK® features the Magpul M-LOK® mounting system, a modular rail system that decreases overall gun weight and increases customizability. 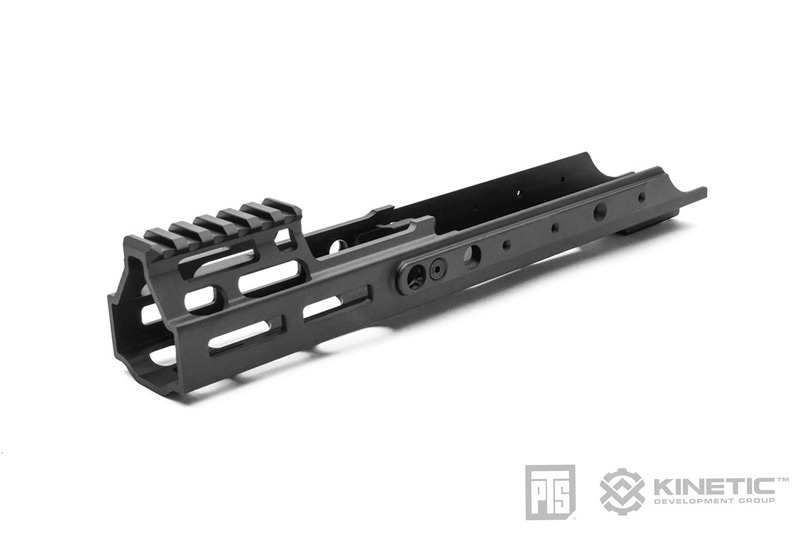 The M-LOK® is utilized on the 3, 6, and 9 o’clock positions and runs down almost the entire length of the rail, allowing the user to attach a plethora of lights, grips, rail sections, and all other M-LOK® accessories. 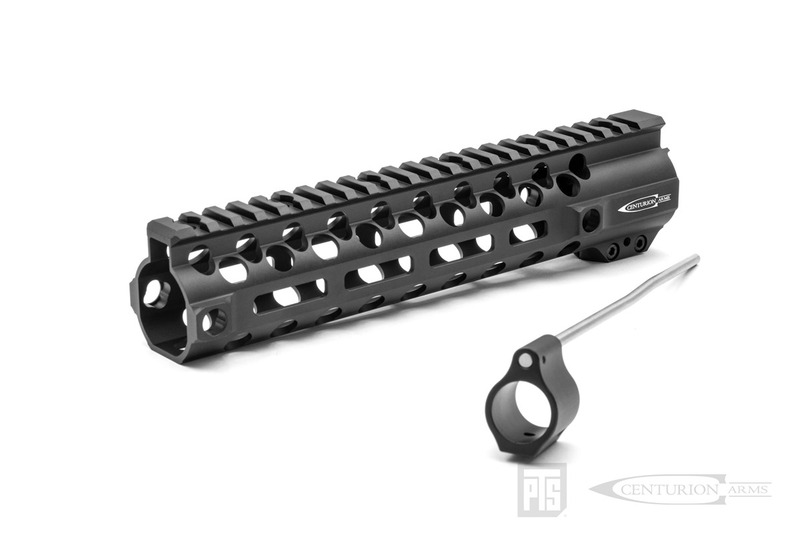 There are also four anti-rotation QD sling swivel sockets at the front and rear of the rail at the 3 and 9 o’clock positions to allow for the usage of a 2-point sling. 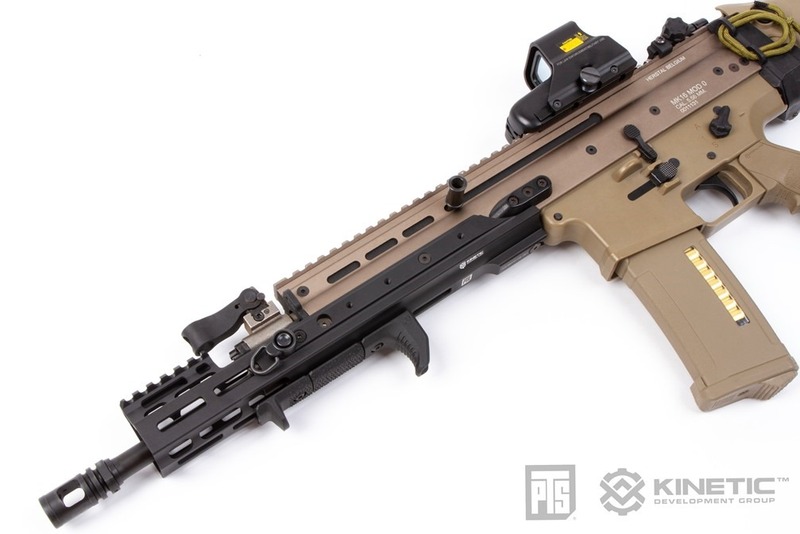 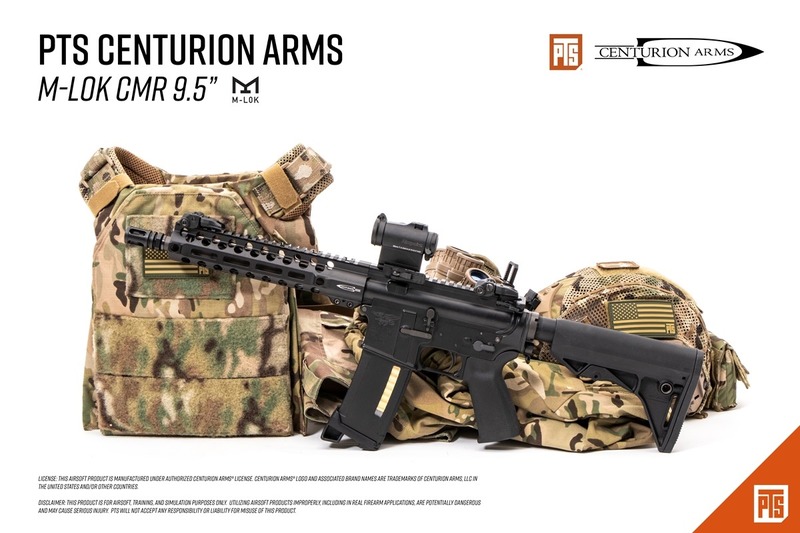 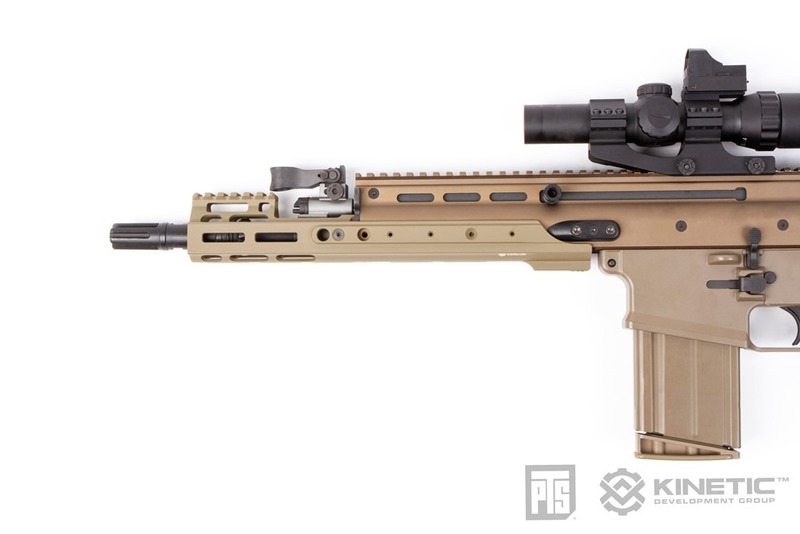 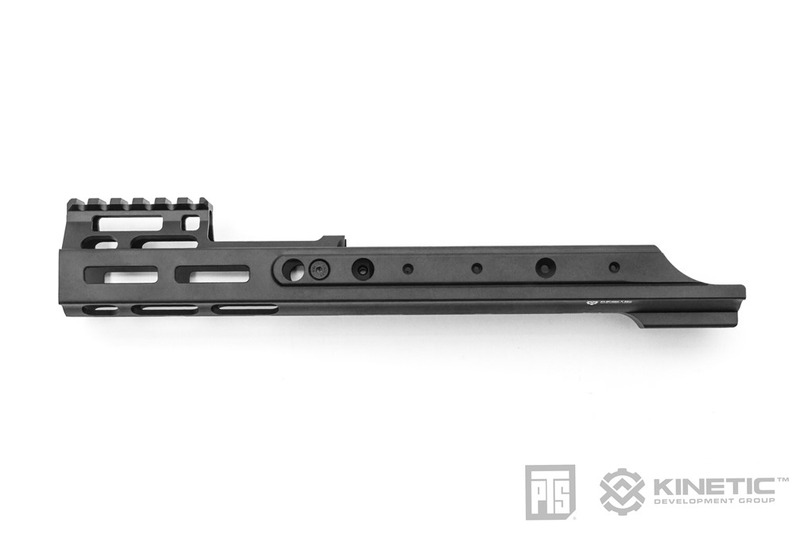 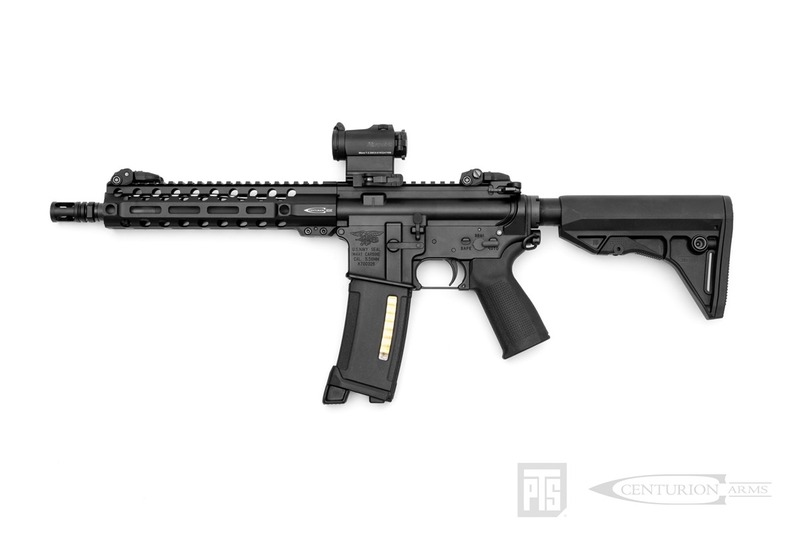 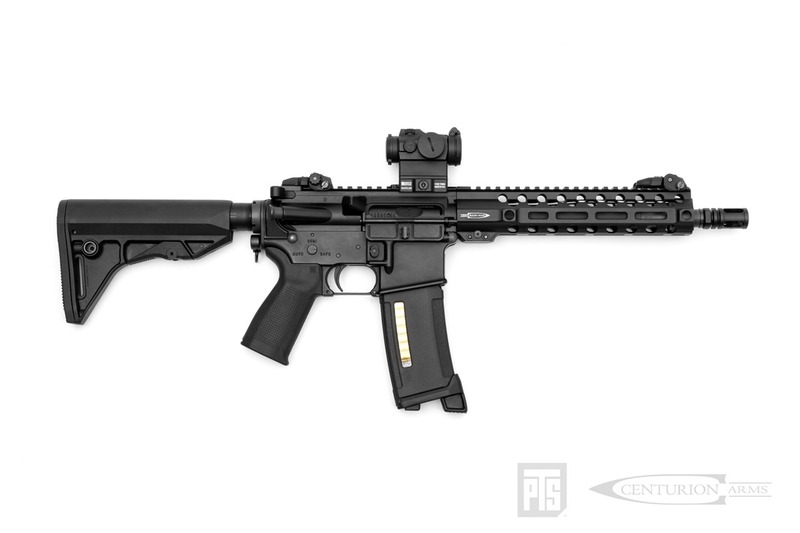 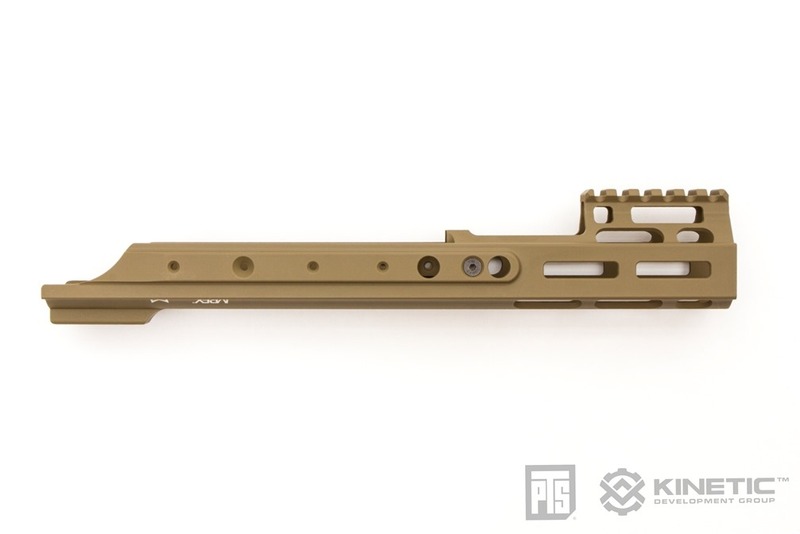 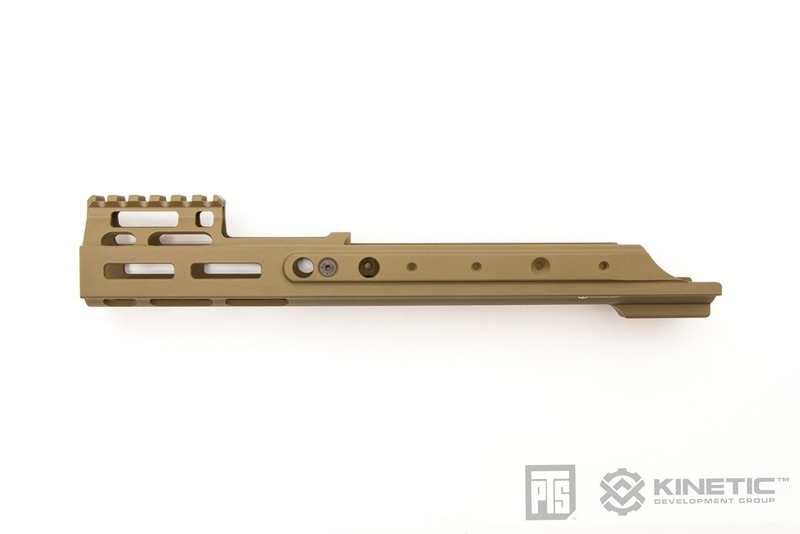 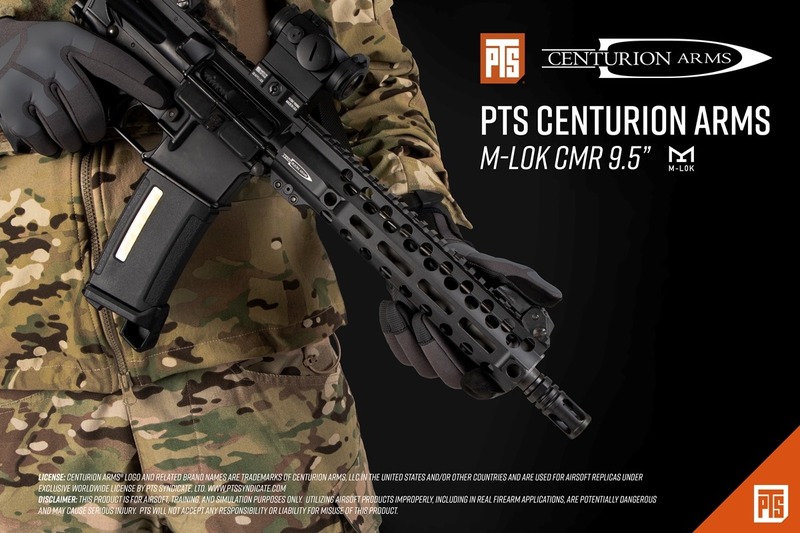 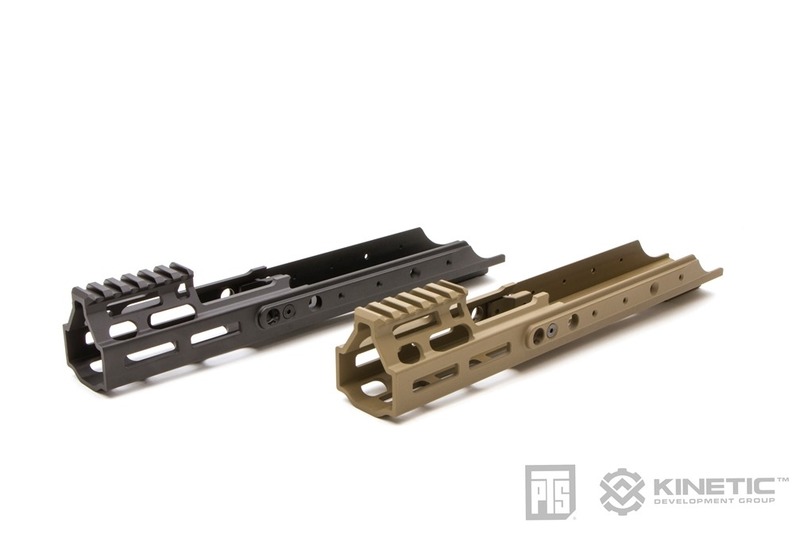 Lastly, the Centurion Arms CMR M-LOK® rail utilizes the K.I.S.S. 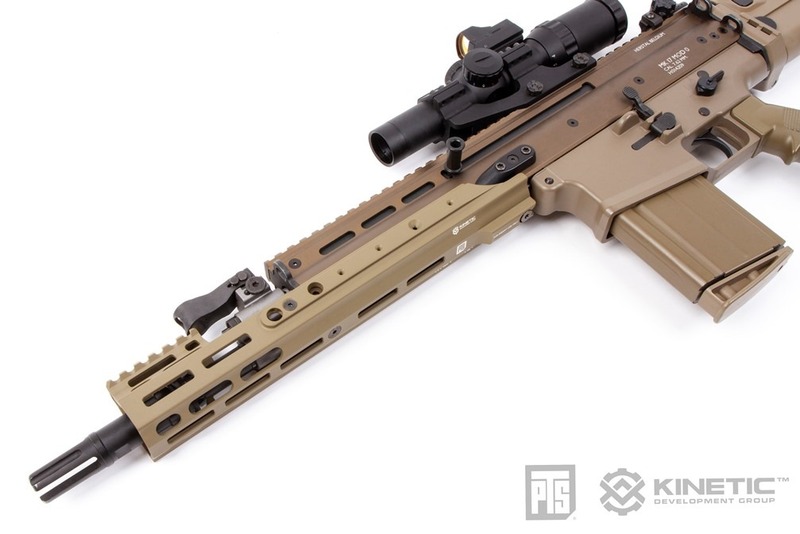 (keep it simple, stupid) design principle throughout the entire system.